-Perfect for emergencies, camping, hiking, and outdoor activities. · Surpasses EPA guidelines for E. coli, Giardia (beaver fever), and Cryptosporidium oocysts, and many others. 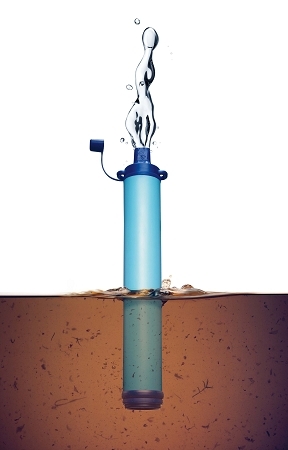 · Reduces water turbidity, filters particles of approximately 0.2 microns. 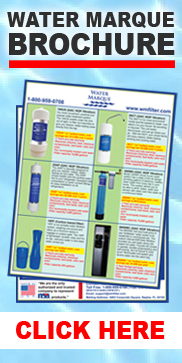 · Filters up to 264 gallons (1000 liters) of contaminated water per manufacturer. · Contains no chemicals. Does NOT contain iodinated resin (iodine): safe for your thyroid gland. BPA-free. · Will not allow water to flow when it reaches capacity. · The choice of NGOs for worldwide humanitarian relief since 2005. A portion of sales goes to support clean water projects worldwide. - No after-taste. 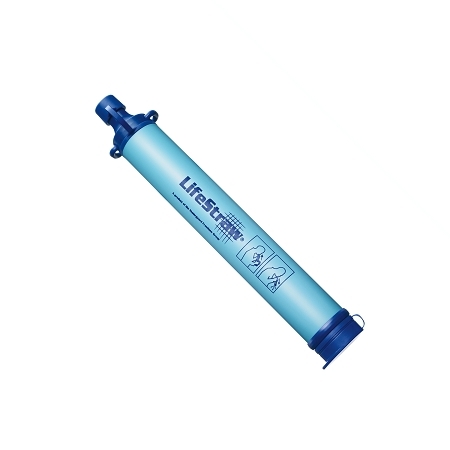 LifeStraw® has no after-taste, since no chlorine, iodine or other chemicals are used. - No waiting time. You can drink from your LifeStraw right away. There is no need to wait for water to drip or chemicals to act. - 5-year shelf life: Can be stored and used periodically. The shelf life is not reduced if the LifeStraw is used occasionally and then put back in storage. 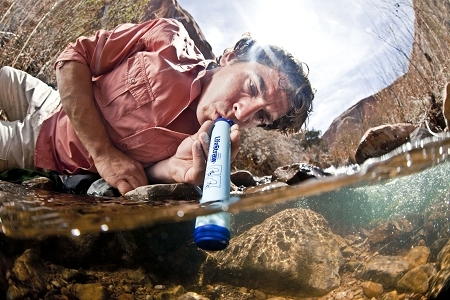 - LifeStraw® meets or exceeds EPA standards for efficacy. LifeStraw® was successfully assessed in laboratory conditions (harsher conditions than what is required by the EPA in terms of turbidity and organic matter), up to 1600 liters (approximately 160% of design life). Independent testing at the University of Arizona showed that LifeStraw® exceeds the EPA requirements of LOG 6 reduction for bacteria and LOG 3 reduction for protozoan parasites. *Please note product is already discounted and no further discount are available at this time.